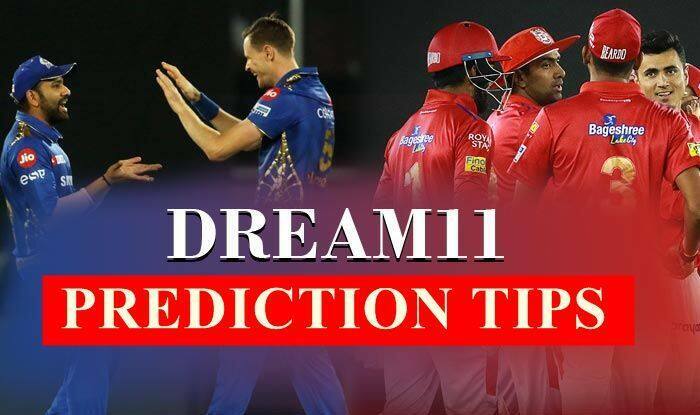 Select your Dream11 Team MI vs KXIP before match: IPL 2019 Cricket Predictions for todays match punjab vs mumbai at wankhede 8PM. Stay tuned for the toss. Siddhesh Lad, Chris Gayle, Kieron Pollard, Hardik Pandya, KL Rahul, David Miller, Quinton de Kock, Jasprit Bumrah, Alzarri Joseph, Hardik Pandya, Rahul Chahar. Check MI Dream11 Team Player List / KXIP Dream11 Team Player List / Dream11 Guru Tips / Online Cricket Tips and more.